While many small towns in rural Montana are in decline – losing population, merging farms and schools, and closing Main Street businesses – not all are giving up or giving in. Today three communities within 75 miles of Great Falls are looking to the cooperative business model as a proven way of keeping retail stores operating in their towns, even when the sole proprietor has had to call it quits. From Choteau to Neihart to Geraldine, community leaders are responding to reality like they did in the 1930s when the big electric and telephone corporations refused to invest in rural Montana – and the people had to invest themselves. The cooperative model has fared pretty well in places where people still take pride in sharing the load and paying their fair share – especially if it means keeping their local communities intact. 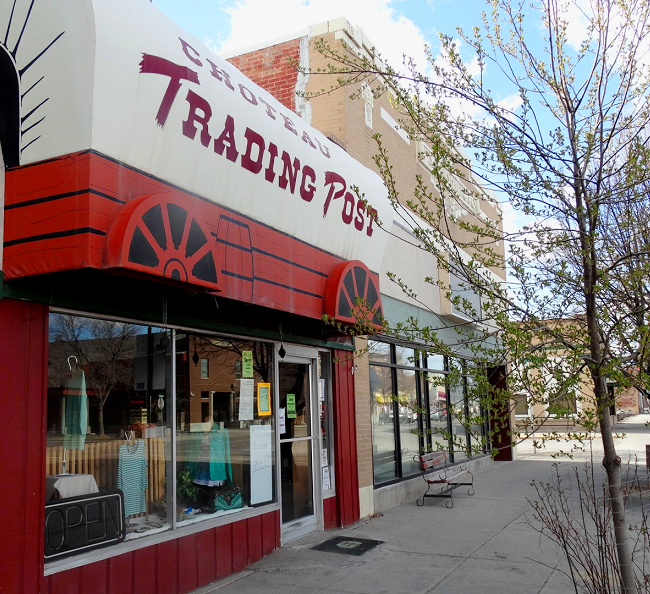 As a result, Choteau and Neihart are pursuing consumer-owned co-ops to ensure the continued operation of their “Trading Post” and “Inconvenience” stores. In both cases current owners are cooperating with the stores’ potential new owners – their very customers – by participating in market surveys and supplying needed data for feasibility studies. In the case of “Fresh Start” in Geraldine, organizers are attempting to re-establish a grocery cooperative that was a local mainstay for more than 90 years. 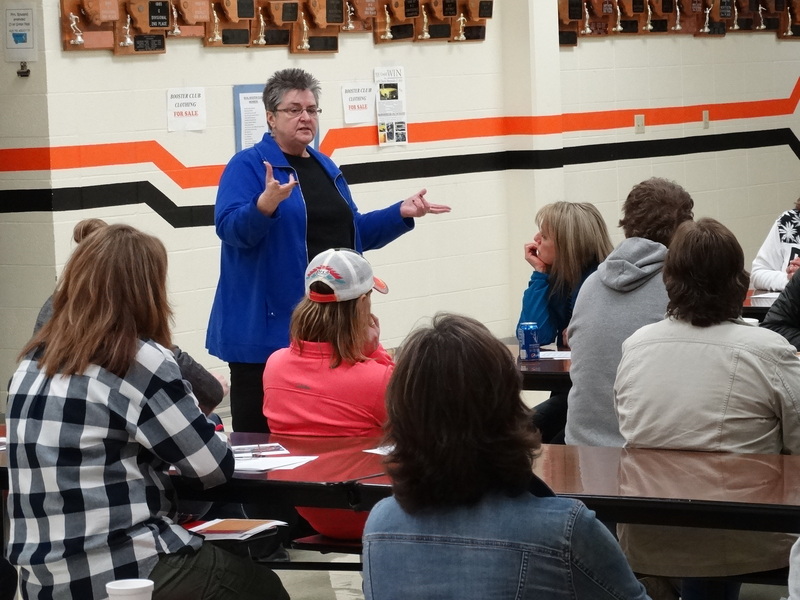 In Choteau, steering committee members are still analyzing final results from a recent community interest survey completed by more than 100 residents and shoppers. 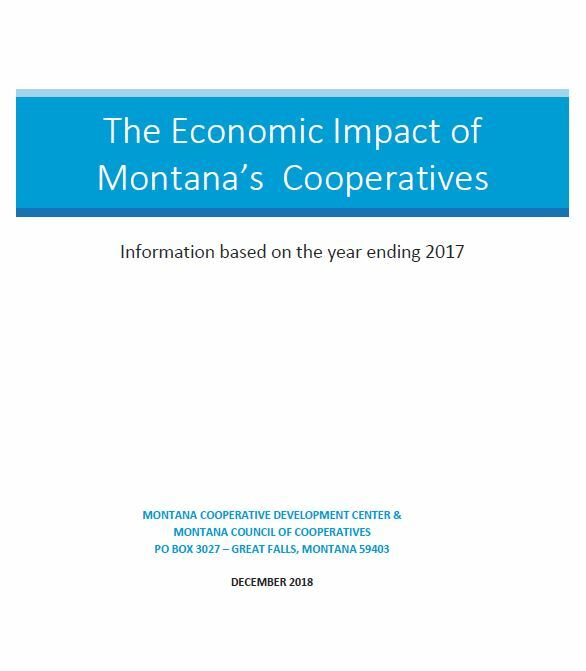 They will combine this market information with owner-supplied sales data to assess the feasibility of a consumer-owned co-op operating the Choteau Trading Post. The survey revealed great local interest in buying Montana-Made brands and gift items as well as having basic clothing items available. 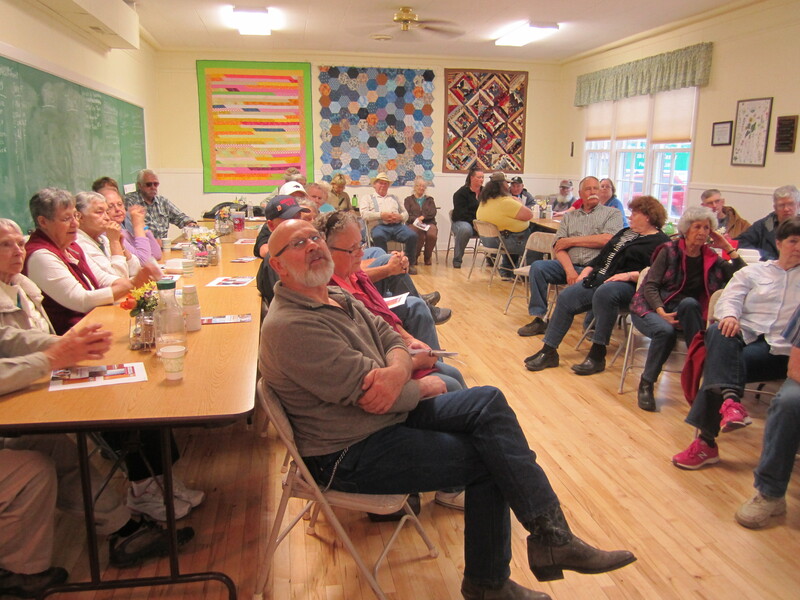 Northeast of the Little Belts and 93-mile drive out on to the range the Fresh Start Steering Committee has already surveyed the community for its interest in re-forming a grocery cooperative and seeks to maintain the positive momentum. The committee gathered their first subscriptions from future member-owners during a public meeting in May. The sale of Fresh Start co-op stock enables the committee to raise capital and build ownership in the future grocery store. During the meeting, the organizers presented cost estimates for building options, needed equipment, and the initial grocery inventory. Several different buildings in Geraldine are being considered as possible locations for the new food co-op. A future board of directors elected by co-op member-owners will make the final decisions on a location and the ultimate business plan. 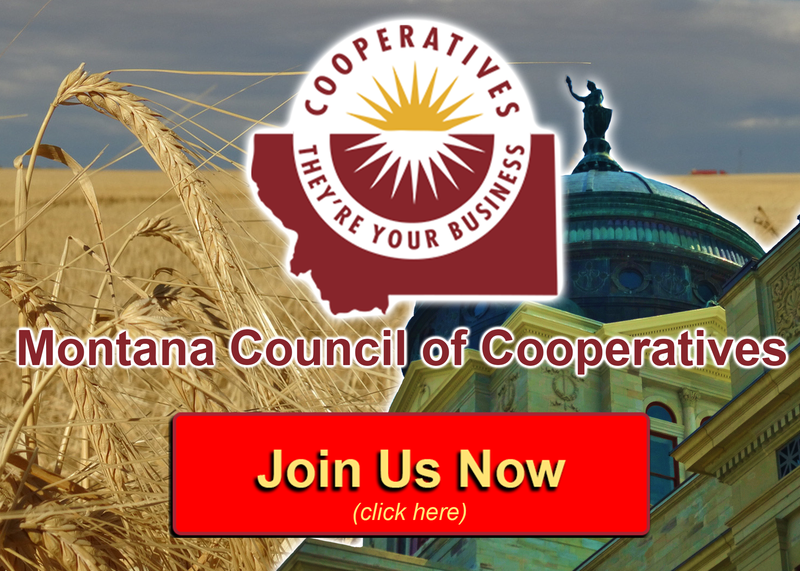 The Montana Cooperative Development Center is committed to assisting all three project steering committees as they assess the feasibility of their co-op enterprise, complete their incorporation process, and obtain necessary financing. 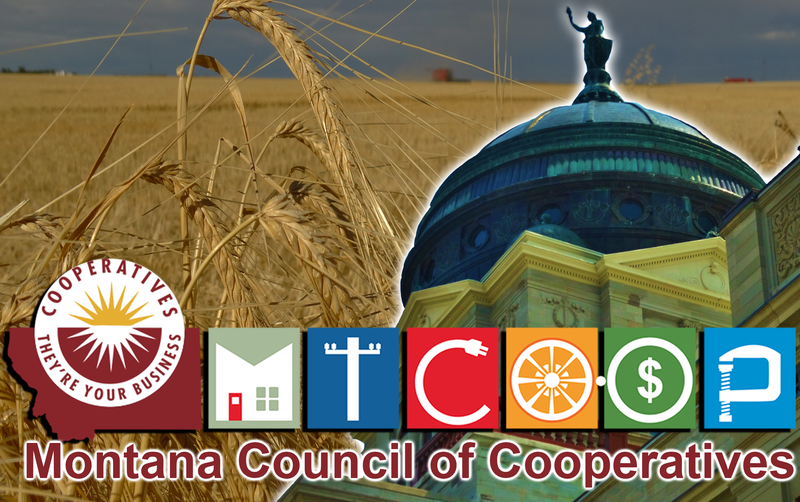 Once legal and financed, each cooperative board can continue to turn to MCDC for assistance with board governance training, hiring processes and operating a cooperative business for the benefit of its member-owners.